Hello guys, Today the wait is finally over for all Windows 10 lover as Windows 10 is released worldwide over 190 countries. So now you can upgrade your Windows 7/8/8.1 in window 10. As from many days before you all must be waiting for this most awaited update of Windows 10 which is now out. Window 10 update is available for all old window and is totally free of cost for current running version that are Windows 7, 8 and 8.1. As we all know very well that this is the last version of the windows by Microsoft and this package of window 10 is now full of lots of features that other operating system may not provided till yet. So it’s time to use the most amazing and the latest version of Windows in your PC. So today I’m here with a complete step by step solution of How to upgrade your window 7/ 8 /8.1 in window 10. Yes, this is possible with a simple way that I’ve discussed in this article How to upgrade your window 7/ 8 /8.1 in window 10 by just following the below steps. Note: This update is only available for genuine windows. So first of all make sure that you have a genuine version of Windows 7/8/8.1. Step 1. Go to Control Panel. Step 2. 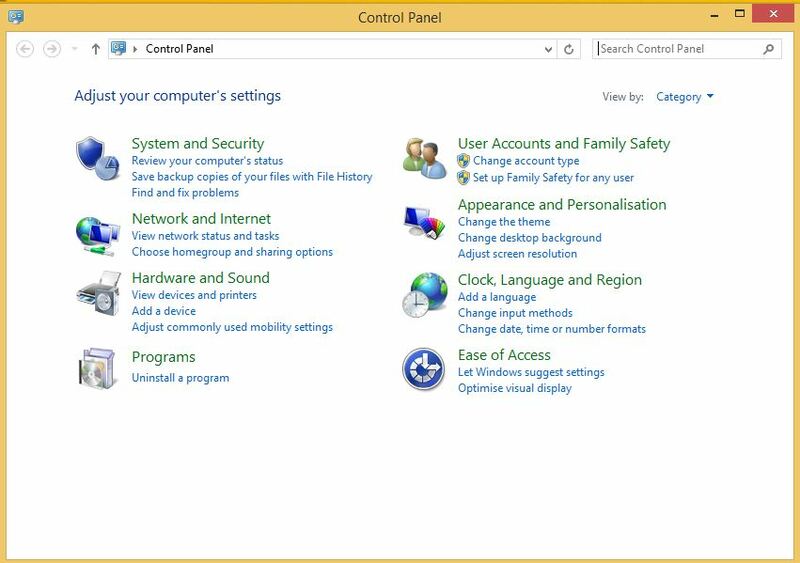 Now select System and Security then Windows Update. Step 3. Now the user of all the selected 190 countries where the version of windows 10 is being released will see here the Major Update of Windows 10. Step 4. Now click on Install the update and downloading process will start for Window 10. Step 5. Now after the above step or you haven’t got that screen click on the Windows sign icon on system tray. Step 6. 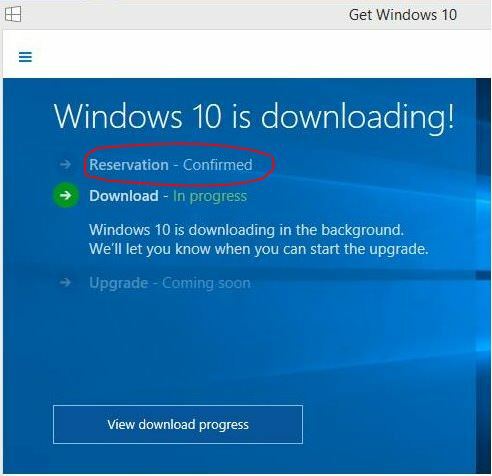 Now here you will see the option for Reservation Confirmed and after that Download Option For Windows 10, click on it. Step 7. Now the Windows 10 will start downloading on your computer (Download processing take time according to your internet speed). Step 8. After this process completes your windows will get reboot automatically. Step 9. That’s it! 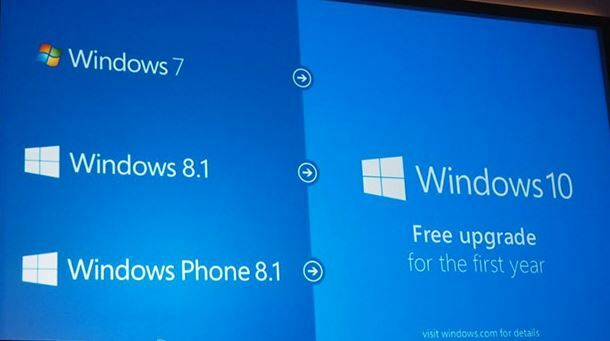 Now you’ve got successfully Upgrade your Window 7, 8 and 8.1 to window 10. So above is all about How to upgrade your window 7/ 8 /8.1 in window 10. 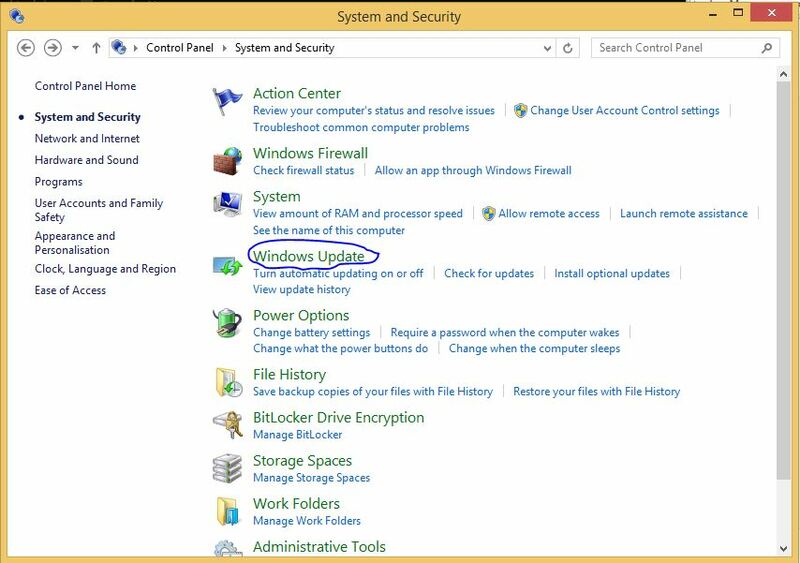 By these steps, you can easily upgrade your window 7/ 8 /8.1 in window 10.